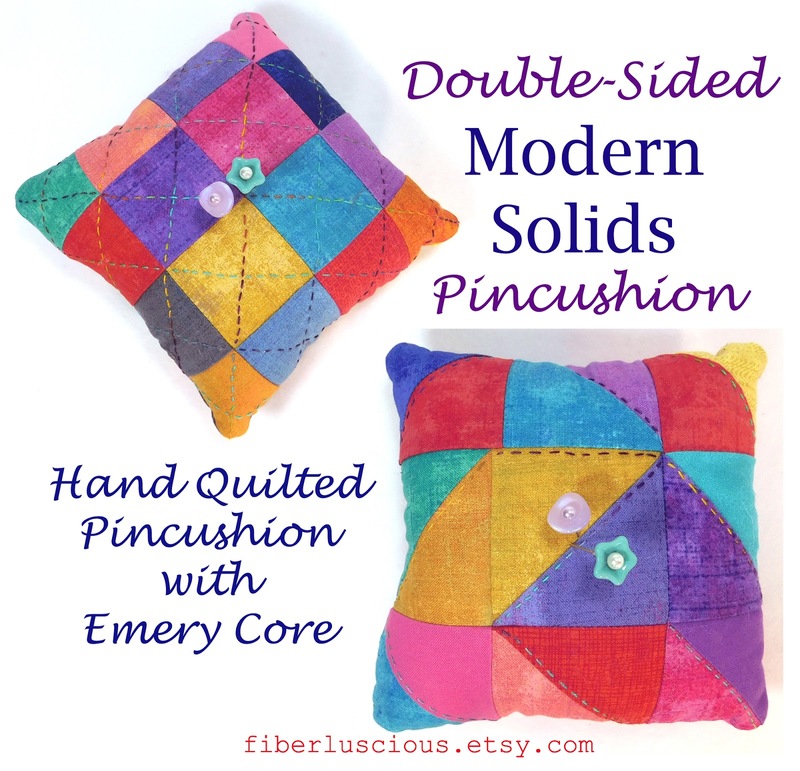 fiberluscious: Double the Fun- Double-Sided Pincushions! 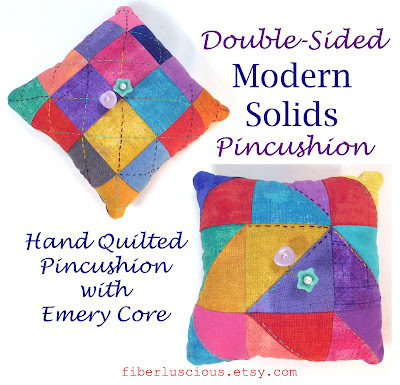 What is more fun than one pincushion? How about 2 pincushions in one! I really love the pincushions I make. I tend to think they are very special and just a touch better than the rest. I take craftsmanship seriously. 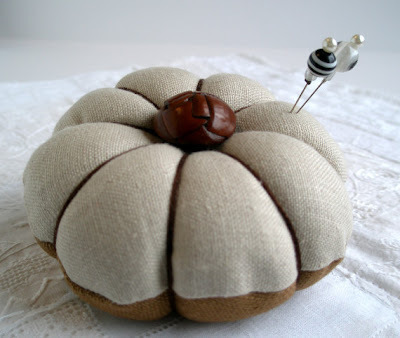 I want my pincushions to go out into the world proud and happy. 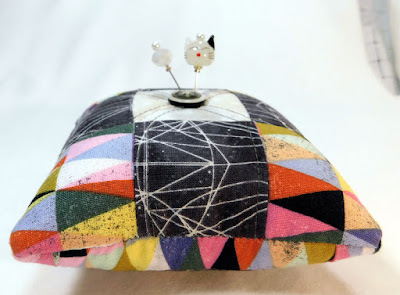 I want to spread the joy I feel when I create something no one else has tried. 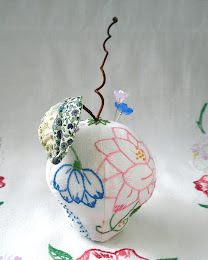 The pincushion above, called Monkey Flowers, was a super fun challenge. 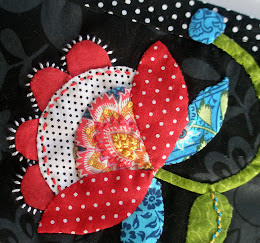 Nearly every tip is nice and pointy (just abot), every seam lines up with the next, (almost all). Best yet. 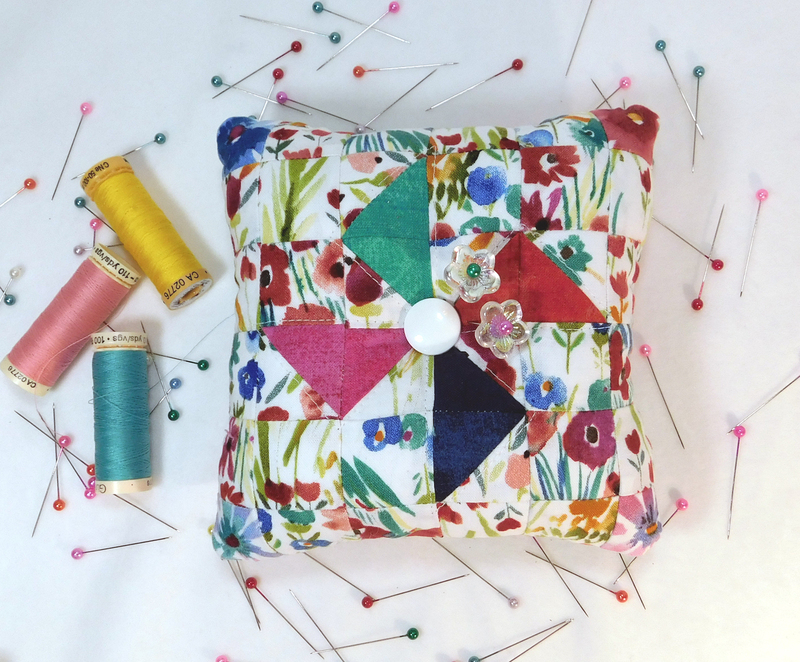 this pincushion just screams spring and summer! 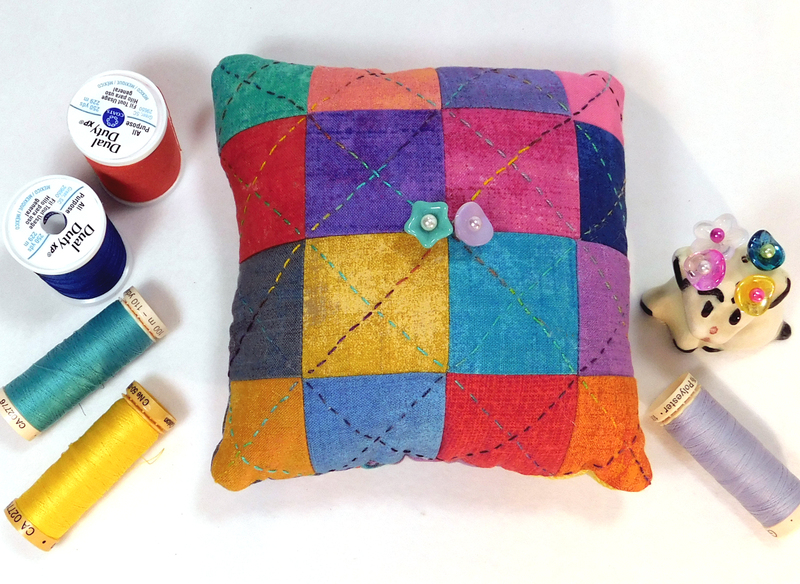 So many lovely bright colors are sprinkled across this fun double-sided sewing too. 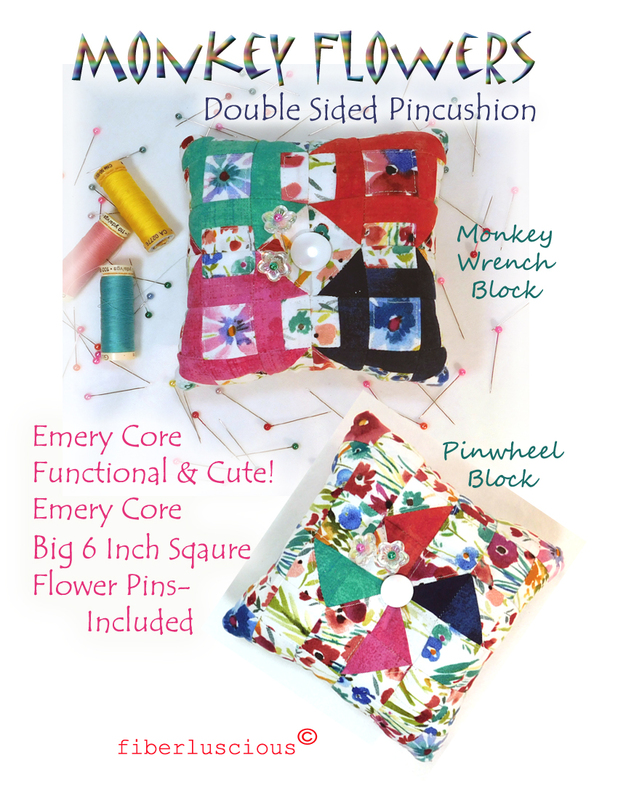 Like all my pincushion, I add a core of emery to make your pincushion feel substantial and extra functional. The emery sharpens your pins and needles just a bit when you use it. Modern pins and needles are zinc coated. 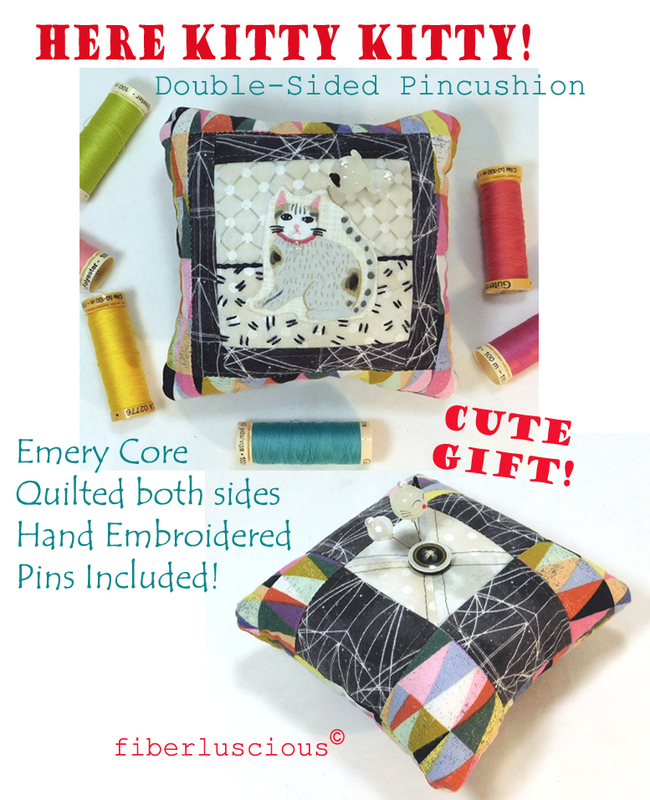 A full emery core would wear your little sharps right down to nothing. How helpful would that be? 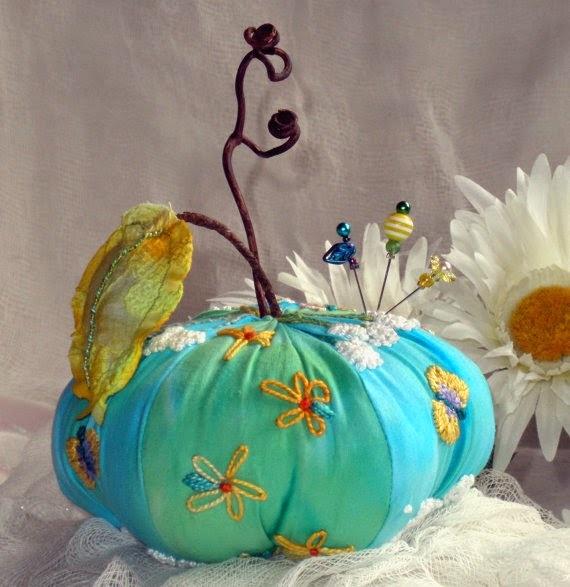 I began to add an alternate side to my pincushions this year. I want you to have options. Choices are always lovely. 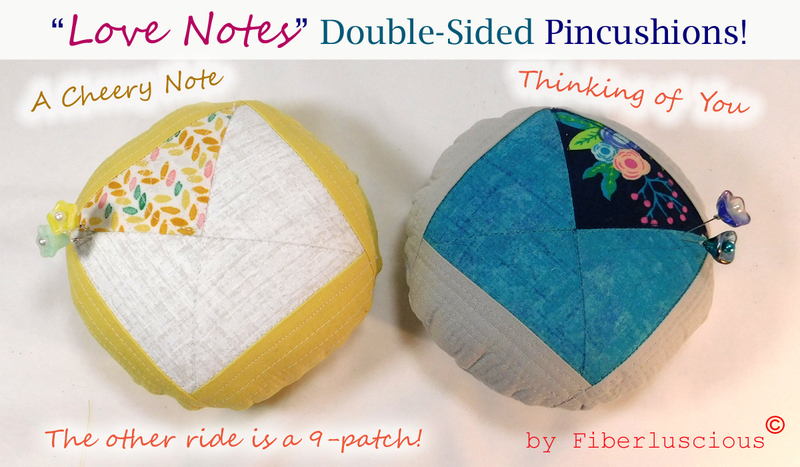 If you can't decide on one, no problem, both sides come along for the ride! 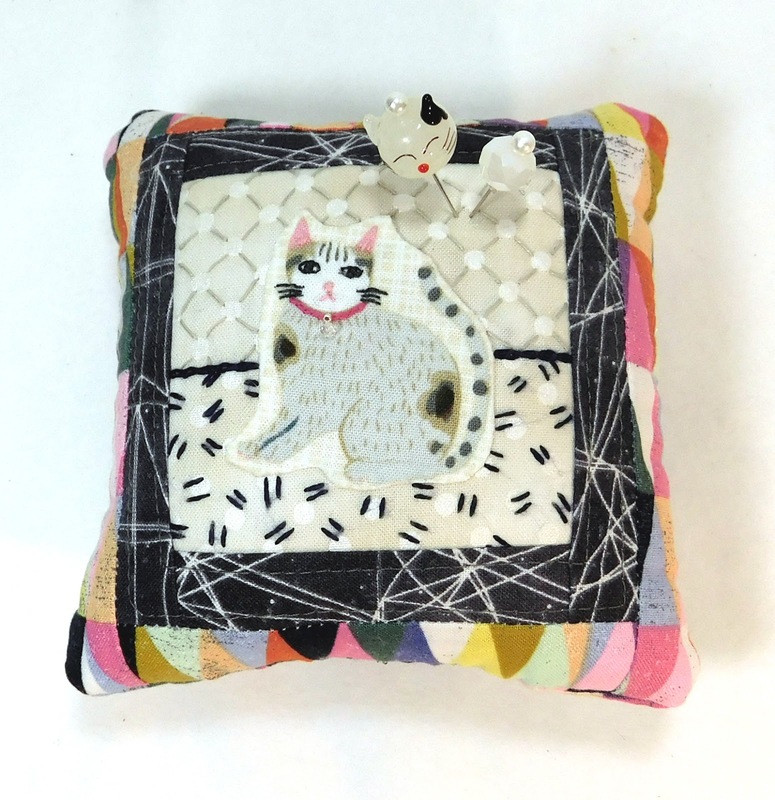 This pincushion is from my Here Kitty Kitty Collection. It features a fun little fuzzy cat on a patterned background. 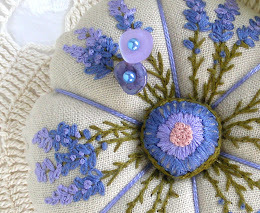 I used a lovely Londonderry Linen thread from Crafty Wool Felt on Etsy. 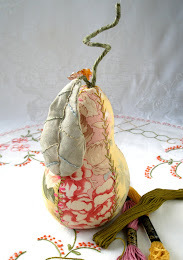 It has a earthy, natural feel, with the strength I need for stitching. It make the back groud subtle and special. You just have to check out her shop. Her felted flowers and strawberries are soooo oute! There is something about the modern quilt aesthetic. I love the fresh colors and bold patchwork. 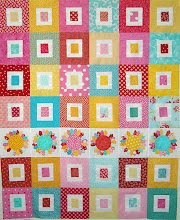 It makes me want to create a full quilt. 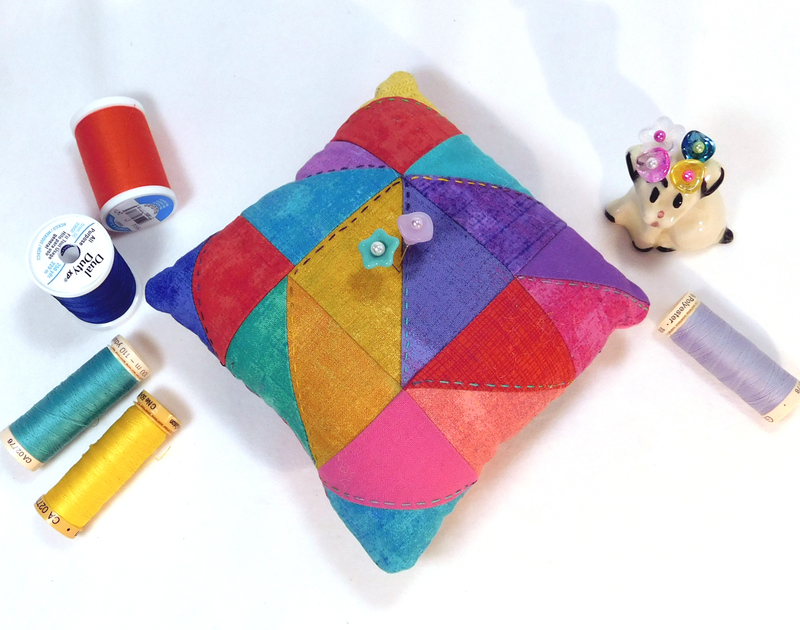 In the meantime, I'm happy to make some pincushions in the double sided style. 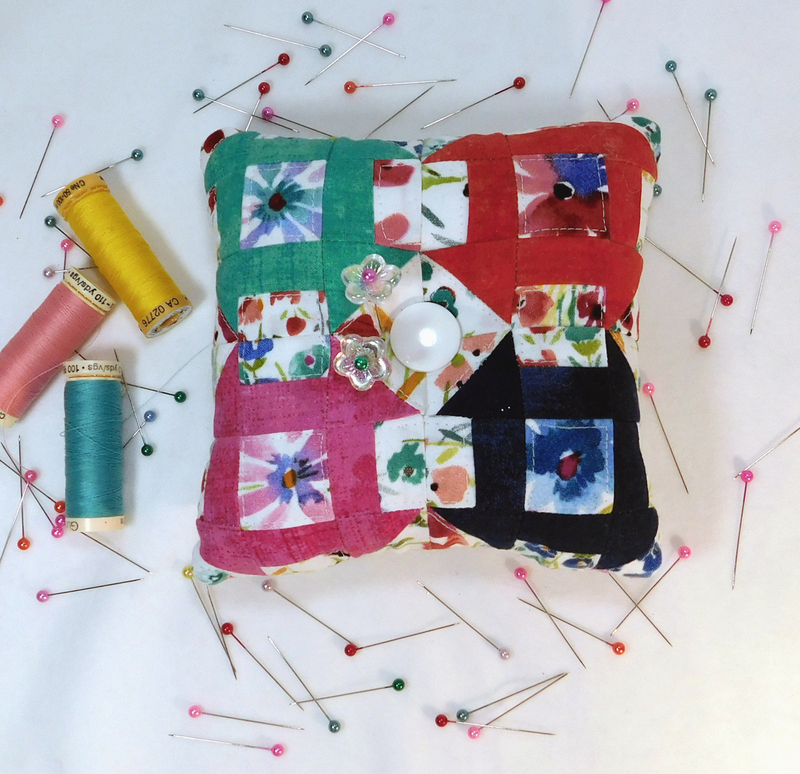 My Modern Quilt Pincushion has lovely hand quilting in a variegated perle cotton. 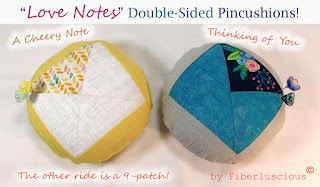 I love my Love Notes double sided pincushion. They bring a little cheer where ever they go. 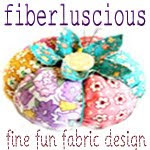 If you are looking for a fun project or just want to pick up a new pincushion from my Etsy Shop, Fiberluscious, I hope you give a double sided pincushion a try! 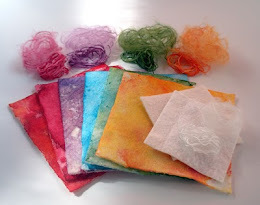 Click on the images below for my tutorial projects. See my Gallery List for even more! 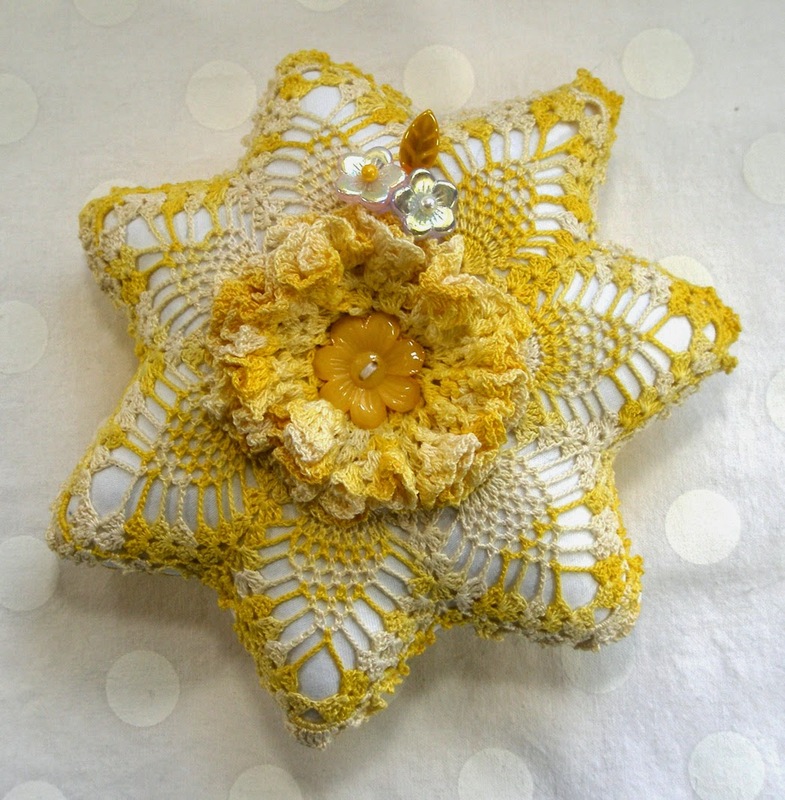 Give this brooch a try! 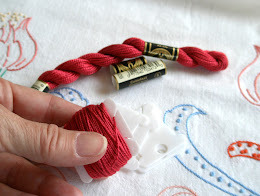 Don't get your threads in a twist! 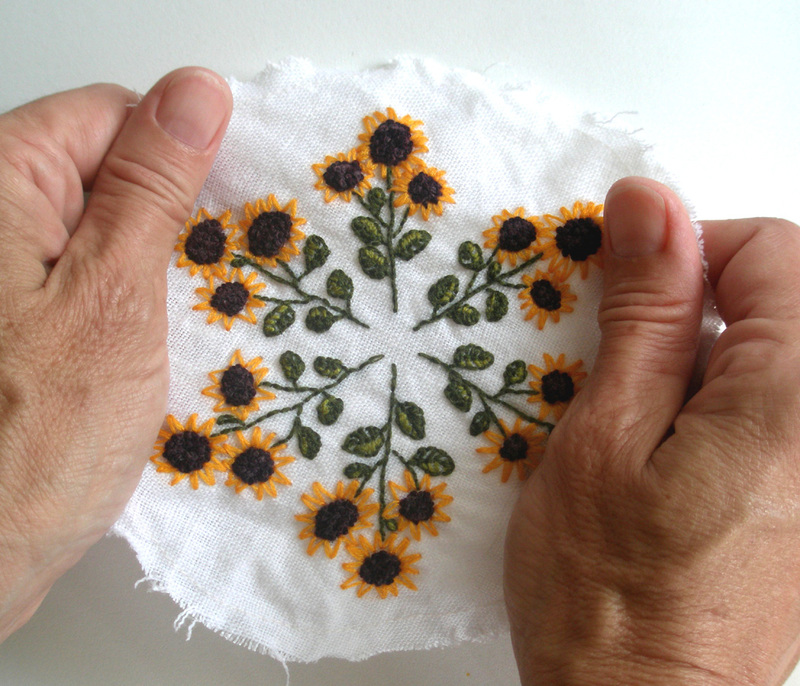 Hand Applique- Beautiful and Bold. Cover a Button Without a Kit! 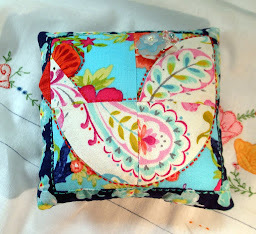 I've been sewing for over 40 years, yet, there is something new to learn every day. 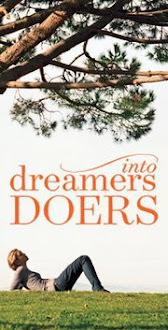 There are so many ideas yet to be designed. 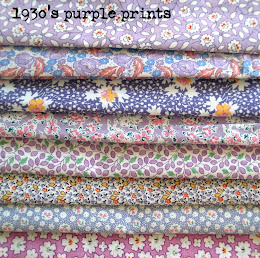 There are so many fabrics yet to cut. 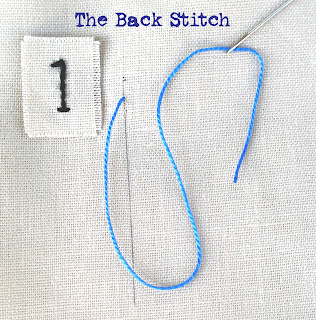 So many stitches to stitch. I just need more time in my day! I taking a simple sewing tool, like a pincushion and elevating it to something amazing. 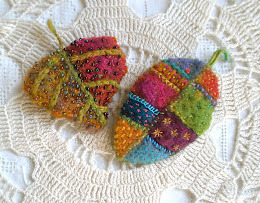 I add embroidery, free motion, hand dying, felting, what ever it takes to make it a one-of-a-kind, work of art. I hope that my joy is evident in my work. Each piece comes with a bit of my heart. 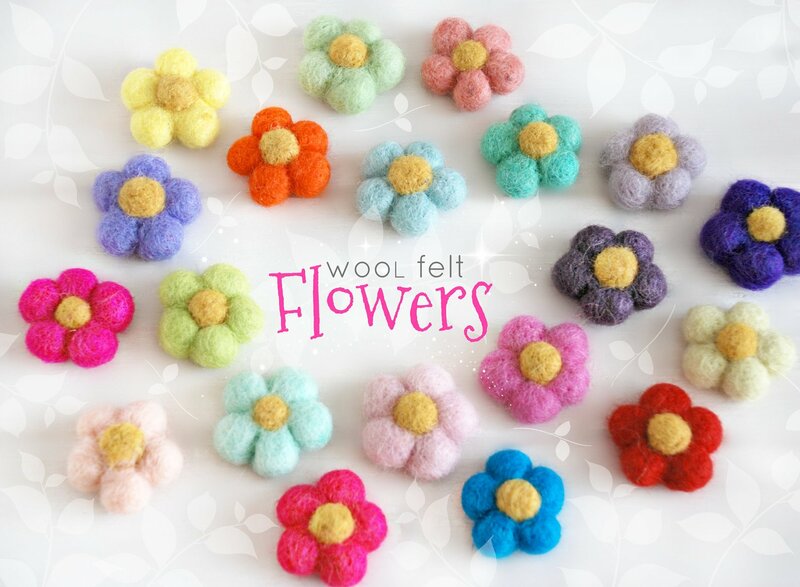 If you come to my shop, I want you to feel spoiled and thrilled so you come back again and again. Welcome!!! So happy you are here! 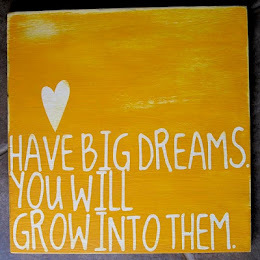 Need more followers? Check this out.